According to Autocar India, Tata Motors is readying a full electric Tata Nano for launch in India later this year. Initially, the Nano EV will only be sold to taxi aggregators like Ola and Bengaluru based Lithium cab, which currently employs the Mahindra e20 in their respective electric fleets. 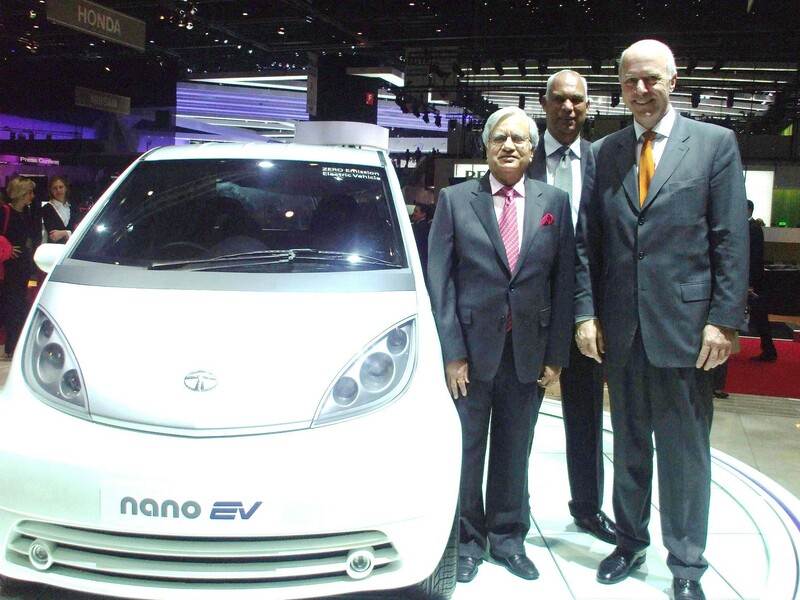 We were expecting Tata to take cues from the Nano EV concept they unveiled at the 2010 Geneva Motor Show. Test mules of the Nano EV have been snapped on many occasions, which doesn't look all that different to the regular genX Nano. The final product could integrate some cosmetic elements that allude to its full electric propulsion. We were expecting Tata to take cues from the Nano EV concept they unveiled at the 2010 Geneva Motor Show. The concept's motor was powered by a super-polymer lithium battery, which promised a driving range of 160 km per charge. However, the production-spec Tata Nano EV could be slightly more powerful, offer much more driving range and faster charging times. Its range is likely to best the Mahindra e20's 120 km figure. The production-spec Tata Nano EV could be slightly more powerful, offer good driving range and faster charging times. The Tata Nano EV is developed by Tata Motors European Technical Centre (TMETC) in the U.K. They are also responsible for the Bolt EV (remains a concept), Indica Vista EV, Tiago EV and Tigor EV. The Tiago EV packs an 85 kW motor driven by a refrigerant cooled lithium-ion battery pack, and has a driving range of over 100 km on a single charge.